3) support initiatives that address reconciliation, specifically relationships among Indigenous and non-Indigenous Canadians. Of the three focus areas, reconciliation is the most misunderstood, and sometimes even feared. Some donors have asked me specifically about this direction. As I go through this personal journey, I won’t deny that it has brought discomfort to me, especially as I learn more about the past wrongs in our history. Alongside my discomfort, I’m now also filled with hope. Why? I’m witnessing reciprocity in building these new relationships. I’m seeing appreciation from both Indigenous and non-Indigenous Saskatonians. I’m seeing immense talent and gifts, contributed to these challenges. I’m seeing a beautiful culture to be embraced, not feared. I was moved at an event recently hosted by Saskatoon Tribal Council. STC was thanking both community and business partners alike for our efforts, for caring and for including them. This gathering left a mark on me. It gave me a tiny glimpse of the many brave and selfless individuals who are doing all that it takes to build a more inclusive community. Shirley Isbister of Central Urban Métis Federation Inc has said many times that “reconciliation means diversity.” We cannot ignore that we have a diverse community. If we all work through our own discomfort or biases, our community will be more resilient because of this diversity. I welcome your voice, whether of support or discomfort, for any of our priority areas. I look forward to hearing from you. RECORD NUMBER OF FUNDING REQUESTS! 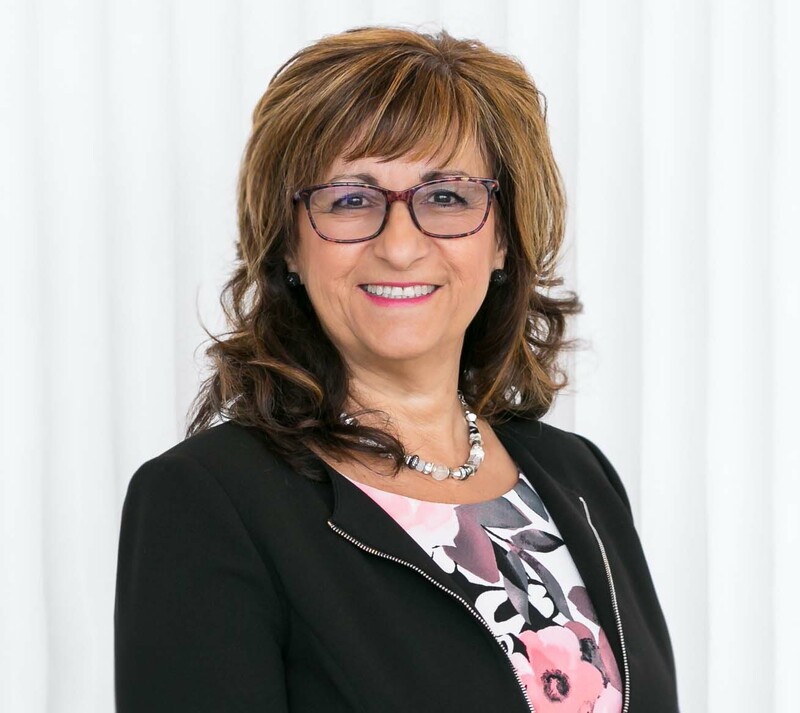 Saskatoon Community Foundation received a record number of funding requests for the Quality of Life Granting program in 2019, the highest in its 49 year history. Eighty requests were received in 2019, compared to 69 in 2018 and 53 in 2017. You can help us support the growing needs in the community. “SCF: Do you think that if all these services and supports were available to people that more of them would be able to turn their lives around? Shane: I think so. Big time. What turned my life around was love. It was showing me that I was valued and cared about as a human being. With me, it was my partner and children, but it could be anybody. [It also came] through my involvement with Charlie and being accepted by him. He didn’t talk about me as a STR8 UP member – I was just Shane Partridge. 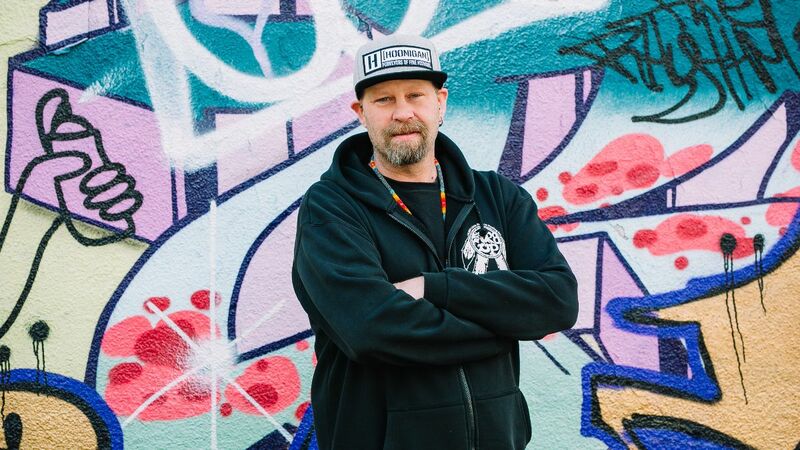 By being taught that I was valuable, that’s when I was able to care about other people, and I started being invested in community and caring about the community I was living in.” Read More about Shane’s journey in the winter 2018/19 edition of Promise. Saskatoon Community Foundation has two granting programs currently accepting applications. 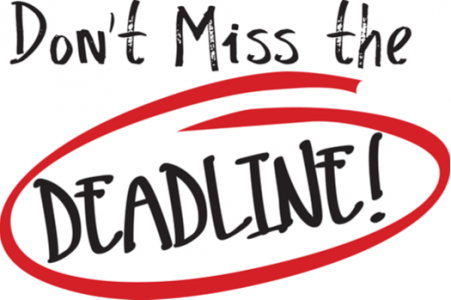 Review the focus areas of each and submit grant applications online by the deadline for consideration. All grant decisions will be made by committees of community members. Long associated with the Amati Quartet, Marla Cole passed peacefully on September 20, 2017 from cancer. She was 49. A woman of immense talent, passion, and love of music and her family, she is someone who leaves a legacy that will continue to touch others forever. 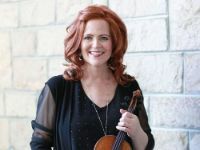 Geoff Cole, Marla’s husband of 21 years, organized a final Amati concert in June 2018 to raise money for the Marla Cole Memorial Fund. With seed money of $10,000, the endowment will be able to provide an annual award to a string chamber player at the Saskatoon Music Festival. Concert proceeds and sales of the group’s two CDs will continue to build the fund, increasing the grant amount, which will be delivered annually in perpetuity. This is one of the many legacy’s that will live on in Marla’s memory, along with the music she herself was able to play, recorded and shared with the world. To read more about Marla Cole and her legacy or donate to the fund, visit the Marla Cole Memorial Fund. 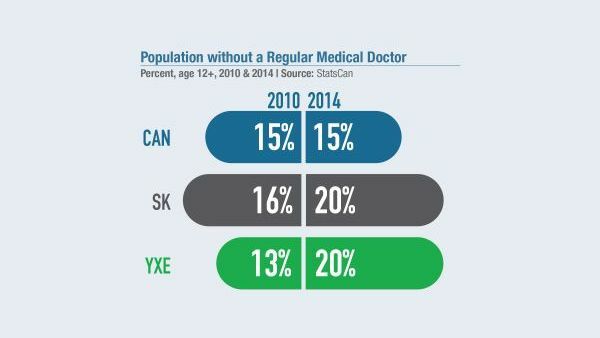 As Canadians, we are proud of our Universal Health Coverage and the peace of mind it gives us. But are we getting the care we need? 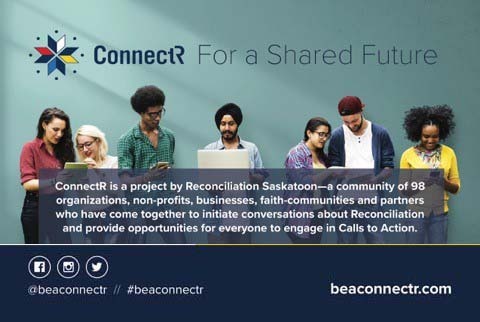 YXE COMMUNITY: Be A ConnectR! 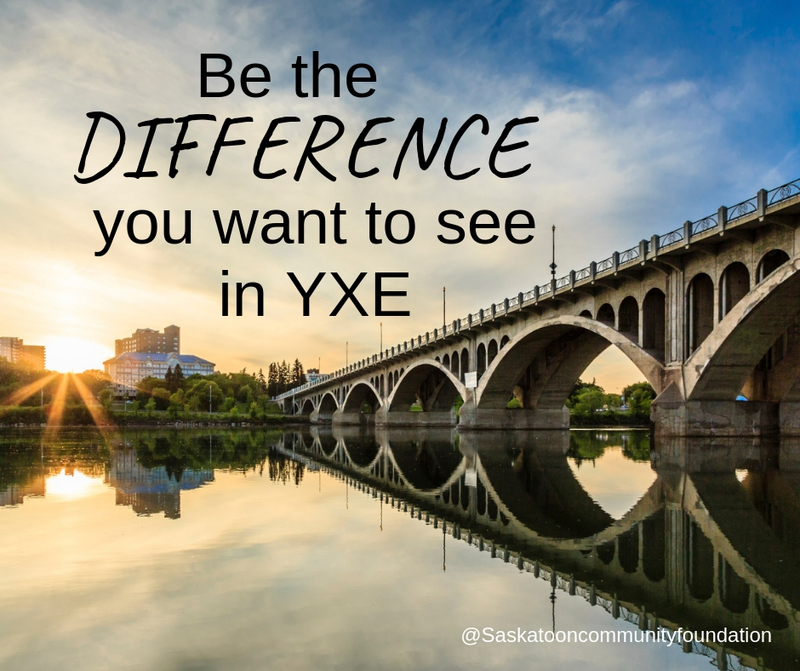 Saskatoon Community Foundation has always connected people who care to causes that matter most in the community. The ConnectR project, created by Reconciliation Saskatoon and supported by the Foundation’s Community Fund for Reconciliation, gives everyone the tools they need to create new connections and build better relationships among all Saskatonians. The interactive website contains hundreds of suggestions and links to help you take your next steps on the path toward reconciliation, whether that means learning about the past, inspiring new relationships or joining in activities to create a shared future. Accept the challenge to be a ConnectR! In 2020 SCF will be 50! Is the Foundation part of your story? Did you give or volunteer with SCF? 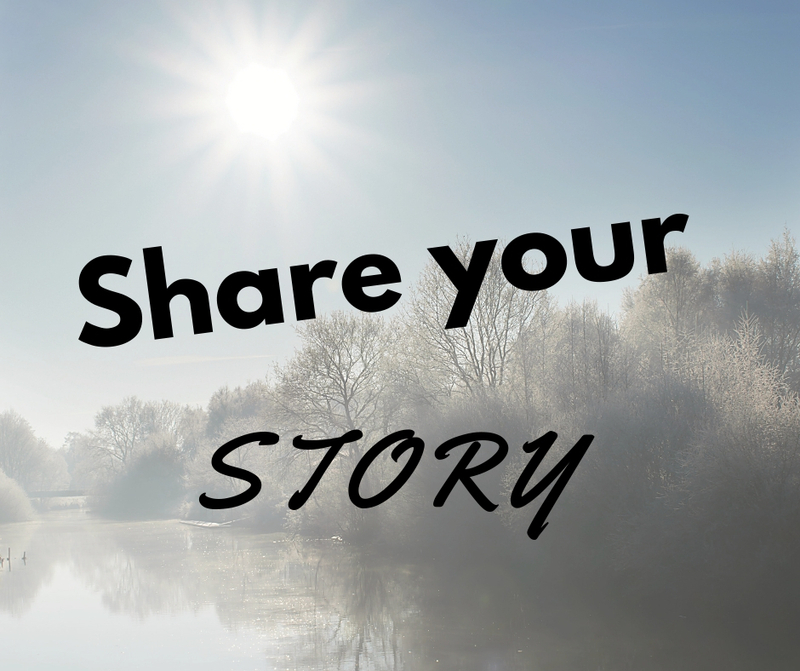 Tell us your story of how Saskatoon Community Foundation has impacted you and your family.